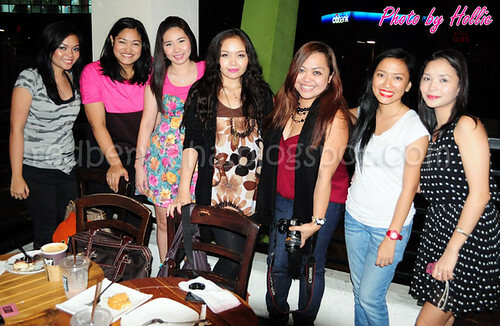 This is our first ever Cebuana Beauty Bloggers Meet Up! The plan finally pushed through. You can only imagine how excited I was to meet all of them. 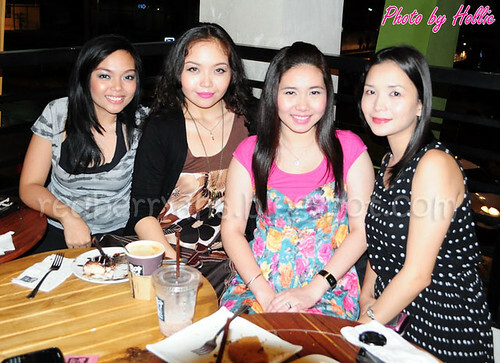 The location was Ayala Center Cebu Terraces, Bo's Coffee at Fully Booked Store. I won't keep you waiting, here are the photos. If you guys follow me on Twitter, you probably know how much I want to meet fellow bloggers in person. I was hoping for this to happen and it finally did. It really was a super fun Friday night, and I'm so happy to have finally met these beauties. There was so much stuff to talk about in so little time, I hope to meet with them again. I watch Janah and Noe's videos on Youtube all the time. Trust me, they're really fun to watch and they're even more fun in person. By the way, if you don't know yet, Pearl is the sole proprietor of Dollface Cosmetics. 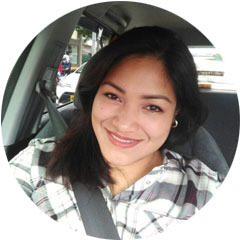 Kristine is one of the editors for InstyleCebu, she's also the Lifestyle writer for Freeman/PhilStar newspaper. Cool! It really was such a pleasure to meet Khymm of Shopcoholic, because her blog is the first one I ever found and the reason why I got inspired to start beauty blogging. 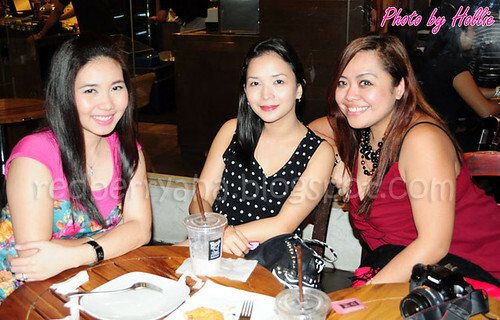 I was all giddy when Raine brought her Urban Decay Naked Palette and a couple of MAC lippies. It was my first time ever seeing those products up close, since I don't own any high end makeup. LOL! Hala, si Tin2x! Hehe. What a small world. She and I are Cebu Trivia Night teammates - The Team Formerly Known as The Lady Gagas - high maintenance kaayo na team name, no? Thanks for the photos Hollie! It was a fun night indeed, so many things to talk about yet so little time. Sa uulitin! Wow! this is so nice... Sana meron din dito sa manila or... pagpunta ko dyan sa cebu lets meet? @earthlingorgeous, hope to see you too. @DamnVixen, you should join us next time sis! @shopcoholic, LOL! so true sis, let's meetup again. @photoescape, there are manila meetups naman, you should join them. @niftyneej, right, join us next time. @sweethesia, sure sis, let's meet when you come here in cebu. 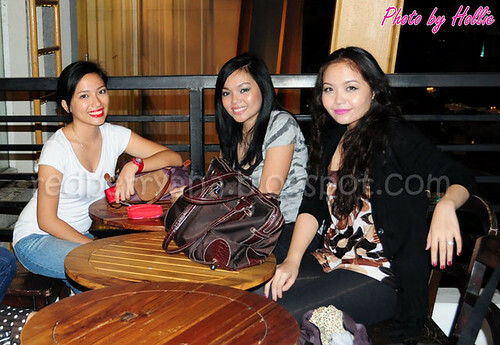 @sugar sugar, awww.. thanks sis! it was really fun. Hollie, this is so awesome. Everyone looks so pretty. I'm subscribed to Janah'a youtube videos and she's so funny and bubbly. I'll make sure to check out everyone's link. aww this is so neat!! i think it's so cool when bloggers get togther because you feel like you know the bloggers so well through their blogs but a lot of times you don't actually know them in real life haha. you girls look so pretty! aw that loos so fun! totally wish i could do a blog meet up where i live! T'was a real pleasure ladies! =) Let's do this again next time! @Everyday Makeup, I love her too, she's just so much fun to watch. @Pammy, yeah we totally did, you should share your bloggers meetups too. @Lisa, so true! thanks you, I really appreciate it. @Kristine, I had no clue that you KC knew each other..hehe. see you soooon. @Donna, yeah, I hope you get to meet your follow bloggers soon, I'm sure it would be fun. @Lil Ole Moi, hell yeah! 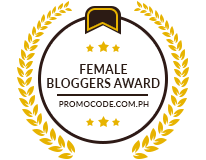 great i really love this post since i am in search for cebuana beaty bloggers out there! also know khymm from istorya. Hello Hollie, thank you for this content, I'm so happy to know all of you, I'm a new blogger and youtuber from Cebu and I'm really searching online, bloggers from Cebu to interact with, thankyou, so happy I've found all of you guys, I already followed each link you placed on this post.